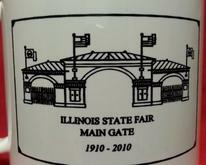 The Illinois State Fair Museum Foundation has joined with Terry Farmer Photography to celebrate the Illinois State Fair and it’s rich history. 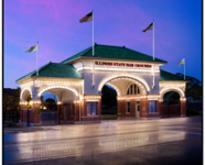 This print features the Main Gate in an evening setting. 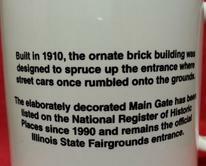 It is available at the Illinois State Fair Museum under the north end of the grandstand. 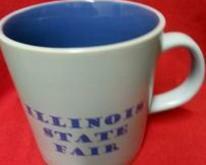 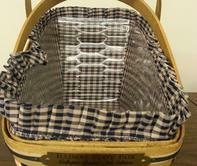 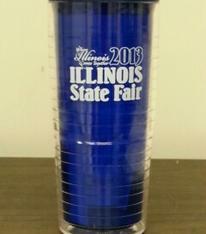 The Illinois State Fair Museum Foundation maintains a stock of souvenir items. 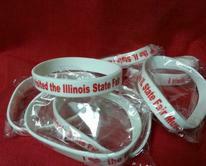 Please use the "Contact Box" below to order items. 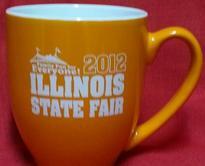 Be sure to add your email address and a contact phone number. 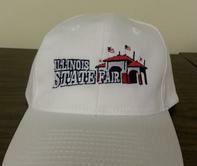 We also sell many more items all ten days of the Illinois State Fair at the Museum located in the North End of the Grandstand. 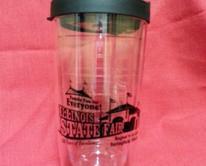 Come see all the Souvenirs we have available.